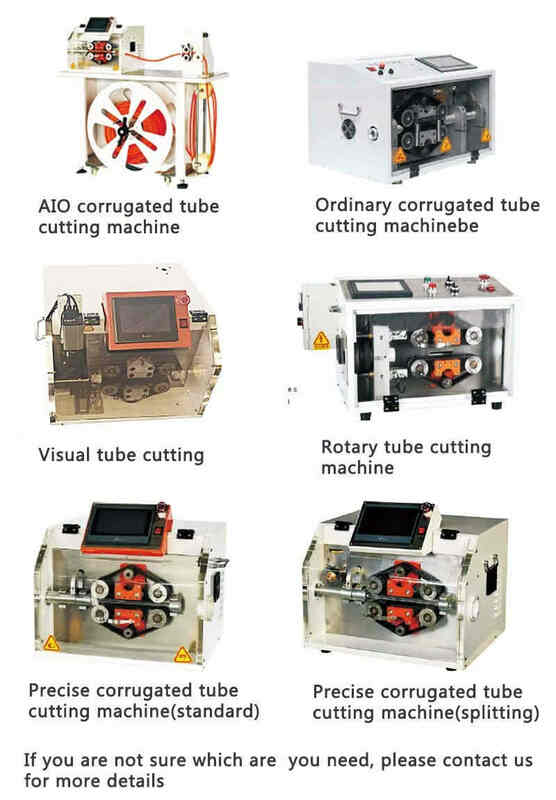 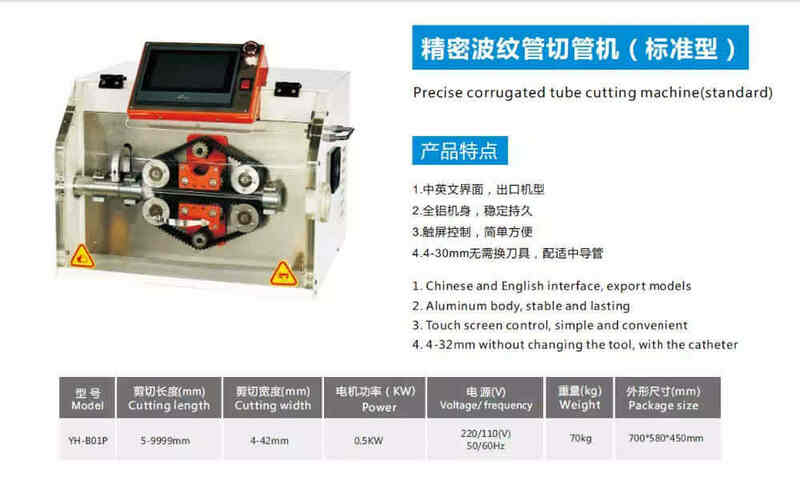 ﻿ full automatic AIO corrugated pipe tube cutting machine WPM-4.5-32 - XIAMEN JINGWEI TECHNOLOGY CO.,LTD. 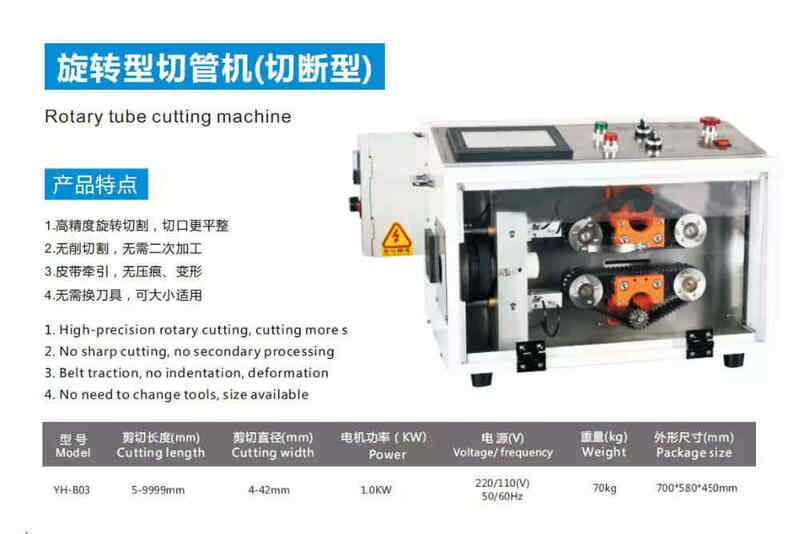 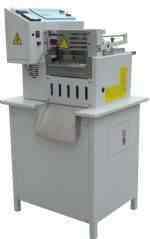 4.Circuit board stable control with simple maintenance. 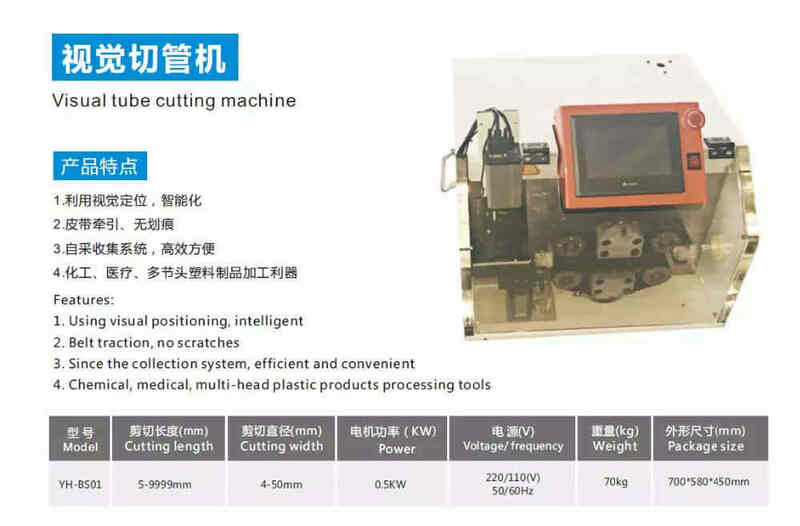 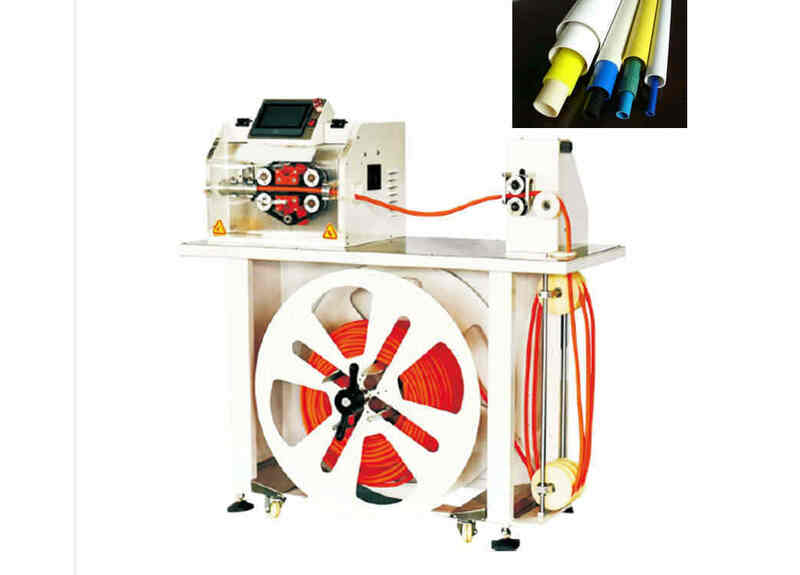 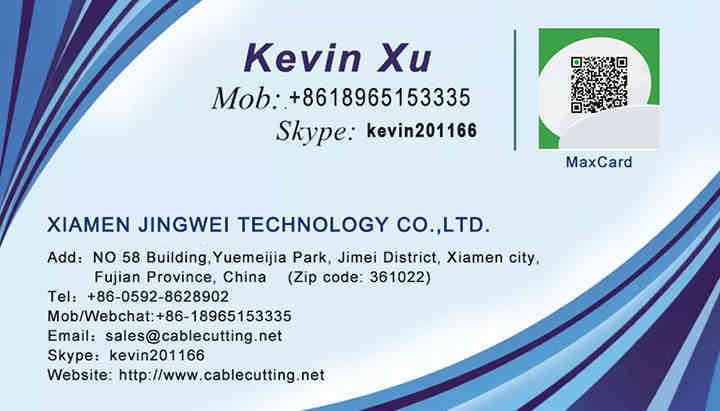 5.Applicable to industries of automobile wiring harness, new energy harness, aerospace, power train, urban rail transit, high voltage cabinet and etc..